Why Are We Born So Helpless? Most mammals are born in a more developed state than humans. Within minutes they can walk and feed themselves. Why are humans different? The fact we walk upright holds the key. 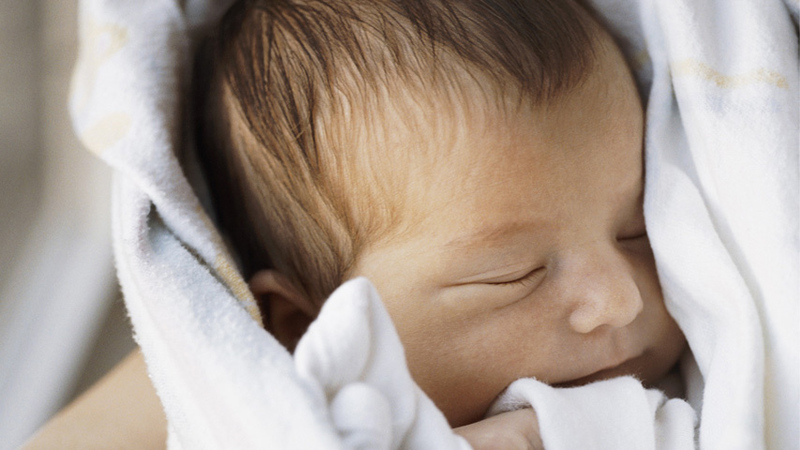 75% of a baby's brain develops after birth. A baby would need to stay in the womb an extra 12 months if its brain were to be fully developed at birth. A baby's head must be small enough to fit through the mother's narrow pelvic opening. If a woman's pelvis were any wider, walking upright would be impossible. Human babies are born in a state of utter helplessness. It's almost like all babies are born prematurely. Most other animals have significantly more independence at birth.